SoCal Sky Lights Up With "Fireball"
A meteor shower may have been spotted in Southern California skies Wednesday night. NBC4 viewers flooded the newsroom with phone calls of reported sightings of a meteor shower that looked like a "fireball" and "exploding stars" from as far as San Diego. The National Weather Service also received reports, starting at about 8 p.m.
"I saw it while I was driving," viewer AnnMarie said via Twitter. "I thought it was a firework!" NBC4 received reports of sightings in Temecula, San Diego, Coachella Valley, Palmdale, Tustin, Ontario, Palm Springs, Brea, Malibu, Pomona, Chino, Redlands, Seal Beach, Fresno, Long Beach, Anaheim, San Bernardino and Los Angeles. 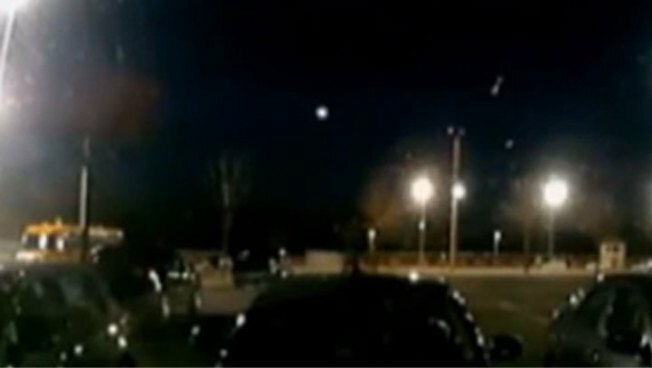 A viewer from Los Angeles sent a video of what he described as a fireball over a parking lot. "I saw the meteor. 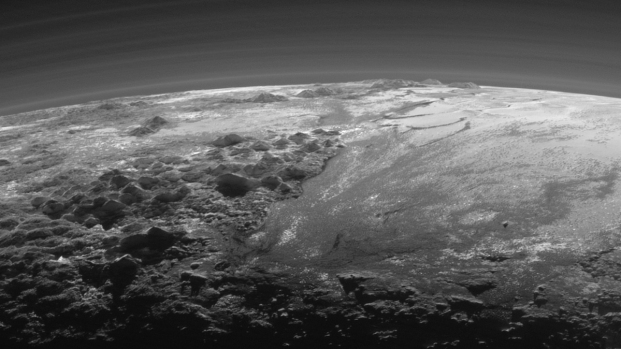 It was huge and broke into three large pieces," viewer Jonathan said. NBC4 viewer Sylvia said via Twitter she saw a fireball suddenly appear and disappear across the sky. Another viewer, George, described what he saw as a fast-moving trail that "burned in the atmosphere with a trail of debris." The NWS said the fireball most likely was associated with the South Taurids meteor shower, which has been especially active in early November. More than 170 witnesses reported the fireball to the American Meteor Society. Witness reports also were received from Arizona, Nevada and Utah.